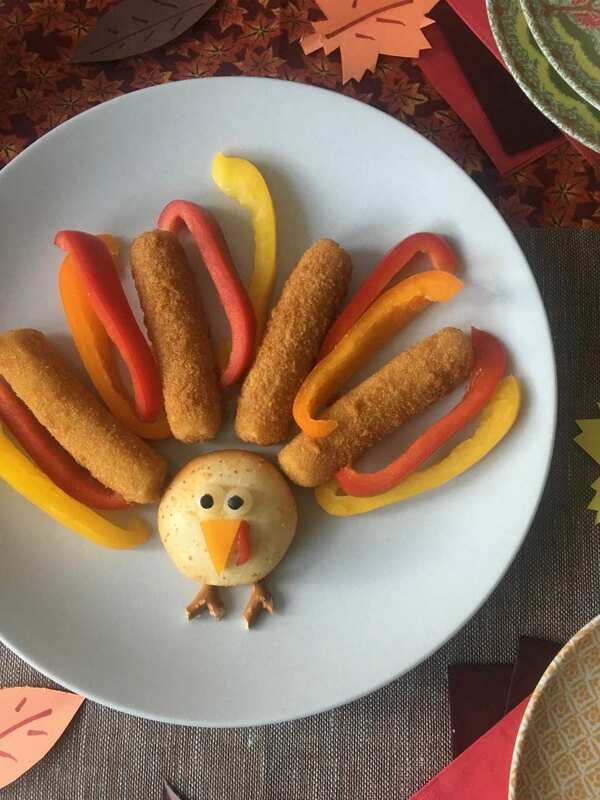 This mozzarella sticks turkey snack hack has all the kids gobbling up tasty veggies and cheese. 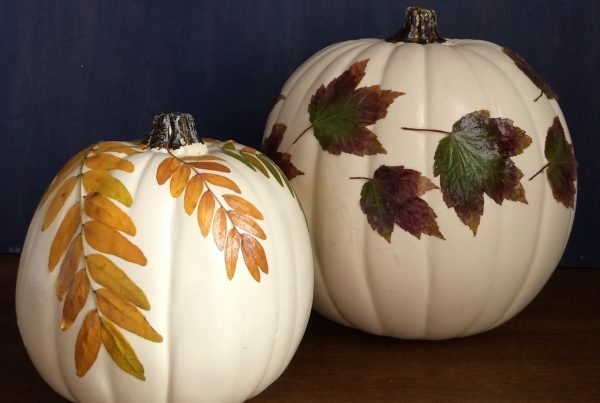 A cute way to celebrate the season! Turkey time for all! I love a fun way to eat afternoon snacks and this one is all about the holiday. Kids will love to see this as their after school snack or pre-school party. These Farm Rich Mozzarella Sticks and Bites are a genius way to get creative with your snacking. Par for the season I went with a colorful turkey! For the littles it gives you a chance to talk about all the beautiful colors a turkey might have on on their feathers, and how we can eat colorful food to stay healthy! Bell pepper feathers are a good start! (wink). For those of us who just love a good snack, the mix of cheesy Farm Rich mozzarella sticks and a tasty mozzarella bite are perfect with a few veggies on the side. 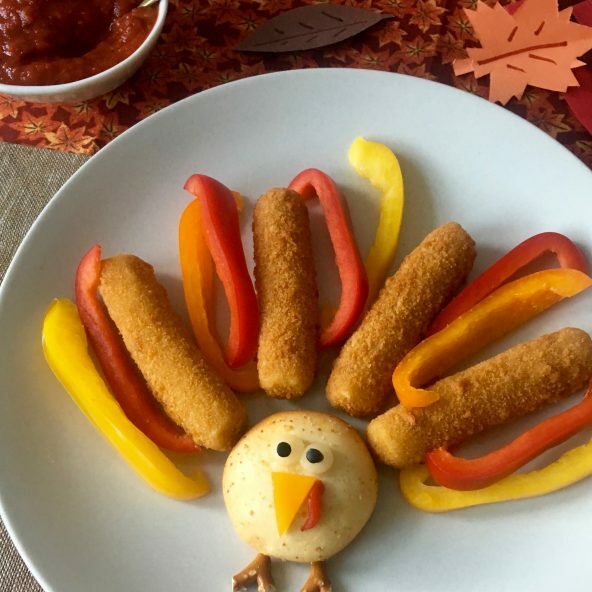 Snack happy with mozzarella sticks and veggies this Thanksgiving! Mozzarella sticks and sliced bell peppers make the tasty feathers and a mozzarella bite makes the body. I cooked the frozen snacks according to package directions and then arranged everything on a plate. The little turkey legs are pretzel bits and the beak is a triangle of yellow cheese. Make the little waddle from a slice of roasted red pepper (I just had a jar in the fridge!). I made the eyes using straws! Cut black eyeballs with a small straw from canned black olives. (Just blow on one end to get the little pieces out!). The whites of the eyes are cut from a slice of provolone cheese. (You could also use cooked egg white here, from a boiled egg). 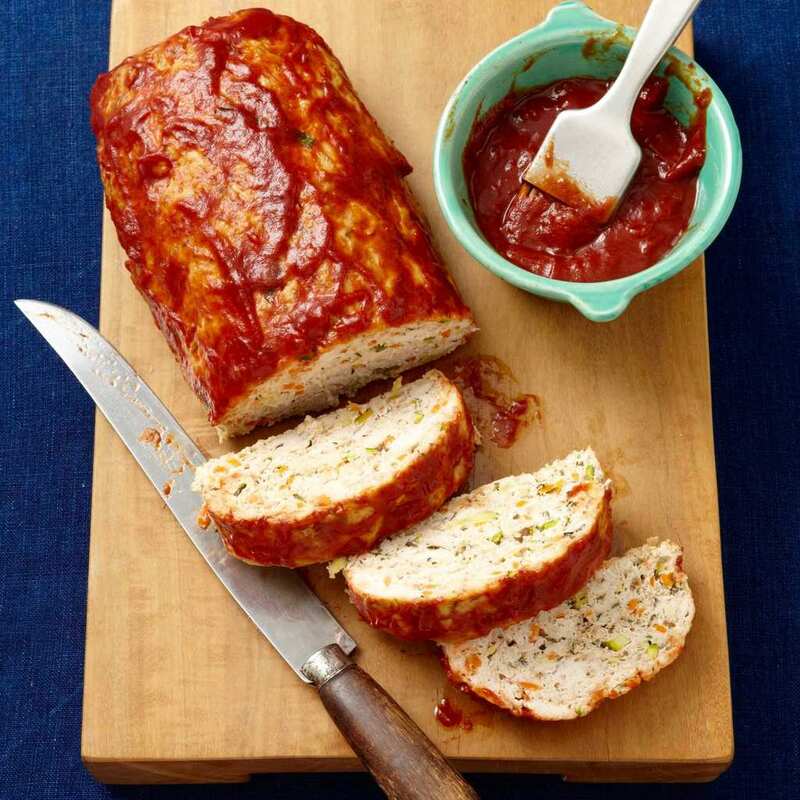 Serve with some warmed marinara sauce for dipping. Happy snacking and happy Thanksgiving! 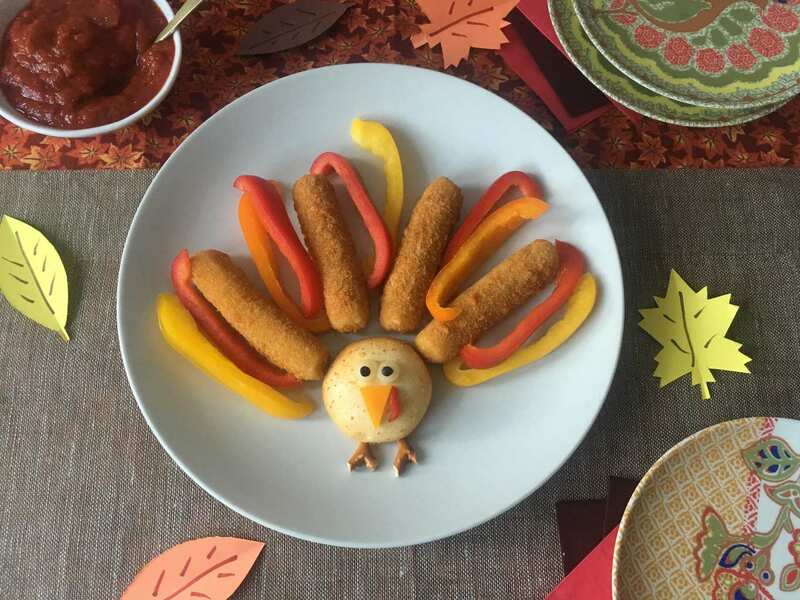 Treat your little gobblers to a festive snack of cheesy mozzarella sticks and veggies. Bake Mozzarella Sticks and Bites according to package directions. Arrange 1/2 the sticks and colored bell pepper slices around a baked Mozzarella Bite. Make eyes by cutting small circles from provolone cheese and black olives using drinking straws. The beak is a piece of American cheese and the waddle is a piece of roasted red pepper. Little pretzel pieces make the feet. It's surprising how little people eat healthy treats when they are in the shape of an animal! 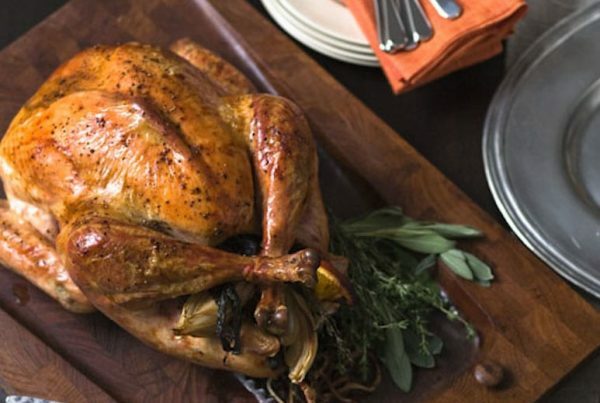 Try this turkey! 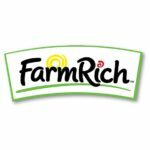 I am a huge fan of Farm Rich snacks. 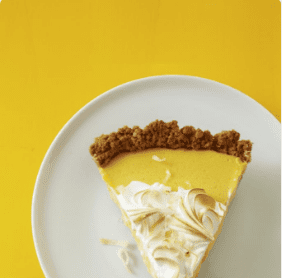 I develop a lot of recipes and hacks for their site and it’s fun to see what tasty snacks you can create from their products. Check out a ton of my other hacks, inspiration and recipes for entertaining and holidays on the site here! This post may include affiliate links and is sponsored. I do not feature sponsored products I don’t fully recommend. For more information please see my disclosure agreement. 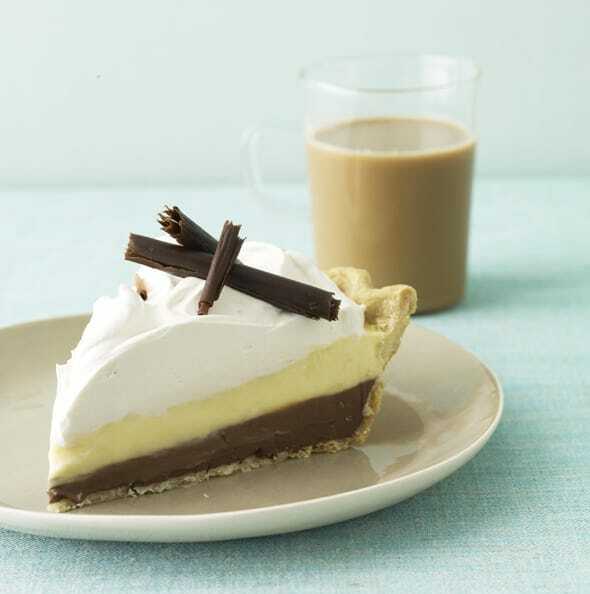 Check Out More Of My Thanksgiving Recipes! Such great ideas for children!